Stuller is one of America’s most trusted and largest jewelry manufacturing and distribution companies. 40 years strong, Stuller has remained a pioneer in the jewelry industry and wholesale jewelry sectors worldwide. Stuller is famously known for their just-in-time delivery of more than 200,000 items to over 40,000 jewelry professionals across the globe, including three operations in North America, one in Thailand, and one in Spain. 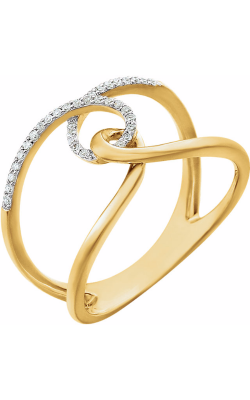 New York based Northeastern Fine Jewelry is a proud carrier of several Stuller collections, offering a wide array of prominent Stuller engagement rings, wedding bands, and other women’s jewelry. 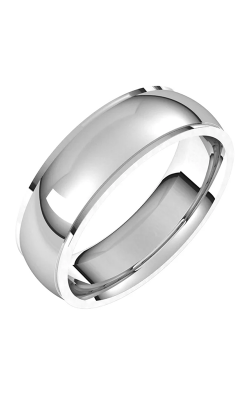 Each piece strives to make both men and women feel confident in matching just the right jewelry to their corresponding one of a kind personality. Stuller’s halo engagement rings ensure the diamond or precious gem of your dreams never goes unnoticed, while the solitaire selection is one of the most quintessential and sophisticated looks on the market. For those who crave more flair in their forever ring, Northeastern Fine Jewelry has you covered with a plethora of Stuller options in three stones and sidestones. It doesn’t stop there: Northeastern Fine Jewelry has an enormous collection of women’s jewelry, such as Stuller’s extravagant fashion rings, earrings, bracelets, necklaces and pendants. The Stuller collections at Northeastern Fine Jewelry are so abundant that each one is distinguished by specific sub-categories, including: gemstones, metals, diamonds, pearls, and youth styles. The gemstone fashion rings stand out with its vibrant colors and dazzling cuts, while the metal rings serve as a modern staple in any woman’s jewelry collection. More classic looks such as diamond and pearl earrings never go out of style and make the perfect family heirloom. For those who wear their heart on their sleeve, religious and symbolic necklaces allow you to proudly represent your core values in a subtle and elegant manner. 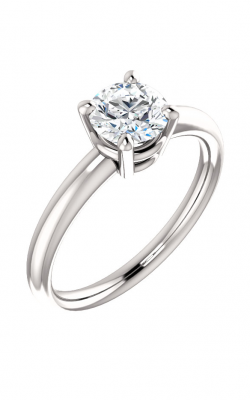 Why Shop Northeastern Fine Jewelers? With four separate locations, including Albany, Schenectady, Manhattan and Glens Falls, Northeastern Fine Jewelry has been the go-to jewelry retailer for customers across the Capital Region of New York State for over 35 years. Prided on their unmatched customer service and quality expertise, Northeastern Fine Jewelry is renowned across the east coast for their exceptional variety of exclusive fine jewelry. From engagement rings to wedding bands, Swiss-made timepieces to GIA-certified diamonds, and other fine jewelry such as necklaces, bracelets, earrings and rings, Northeastern Fine Jewelry always stays on top of the most current and relevant high-end designer brands.